Ford reportedly paid $65 million for Chariot. The service is expected to end by the end of March. Ford and Volkswagen Group are expected to reveal some of the first details of a partnership at the Detroit auto show this week. The two automakers were continuing to talk last week but weren't far enough along to start laying out some of their joint plans, sources told Automotive News. 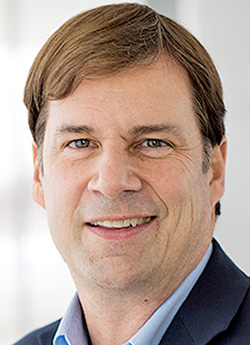 Jim Farley, Ford's president of global markets, wouldn't confirm that an announcement was planned for Tuesday, Jan. 15, but he said Ford and VW were "far along, very deep" in discussions. "We are making really good progress over a lot of different projects, each over a different timeline," he told reporters. "They're a good match from a geographic standpoint," he said of VW. "There's a lot of comfort, I would say, because we both have to improve our business results, we know each other, and the leadership of both companies really feel we really enjoy getting to know each other." In the meantime, a portion of Ford's slow-developing global restructuring came into sharper focus last week as it revealed plans to rehabilitate its money-losing European business. Ford said it would seek to close a French transmission plant, eliminate thousands of jobs, leave the multivan segment and review its operations in Russia, a country that General Motors has exited. And in the U.S., the automaker is cutting bait on one of its big early investments in the mobility sphere — an on-demand shuttle service called Chariot. Ford reportedly paid $65 million for the Silicon Valley company in 2016. Chariot CEO Dan Grossman said the service would shut down by the end of March but didn't give a specific reason for the closure. "In today's mobility landscape, the wants and needs of customers and cities are changing rapidly," Grossman wrote in a blog post. 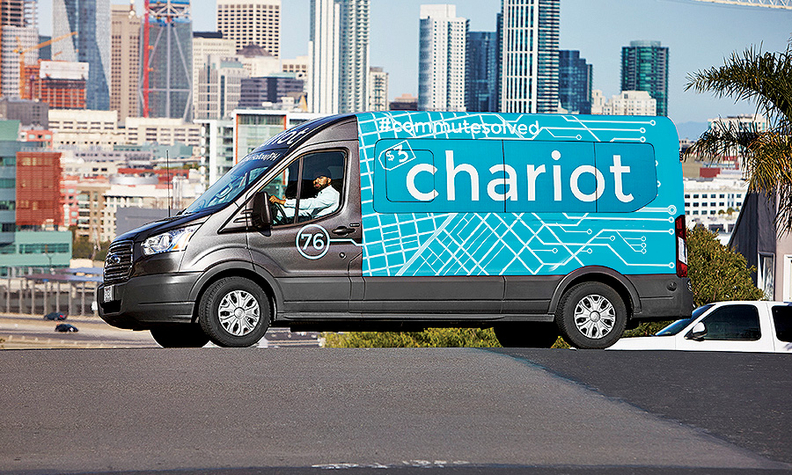 "We helped Ford build their mobility business, and their experience with Chariot continues to inform their mobility efforts and design decisions for the future." Under Ford's ownership, Chariot, which ferries passengers in Ford Transit vans, had expanded to Austin, Texas; New York; Seattle; Detroit; and London, England. In Europe, Ford did not reveal specific job cut figures. Layoffs and plant closures are subject to the outcome of formal negotiations with labor representatives, said Steven Armstrong, the head of Ford Europe, adding that he hoped that job cuts could be achieved by "voluntary means." The moves represent the latest turnaround in a region where Ford has struggled to maintain profits. After a record 2016, European profits fell 81 percent in 2017, and Ford said it expected to lose money there in 2018.